Are you searching for a transmission shop that offers superior transmission parts and units? Look no further than Trans Gear Performance, Inc in Beech Grove, IN. 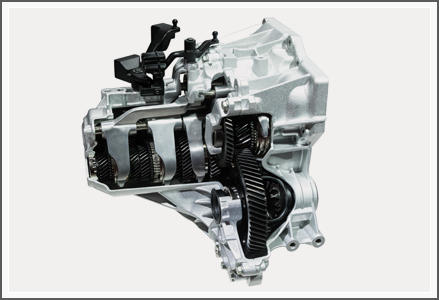 We provide remanufactured transmissions and transfer cases that are specially tailored for trucks and off-road vehicles. If your transmission starts failing or in need of replacement, don’t hesitate to visit our shop. We carry rebuilt transmissions for a variety of vehicle models, including Dodge, Ford, Chevy, and Jeep. We also sell parts needed for the maintenance of your vehicle’s transfer case. Learn why we are the choice provider of remanufactured transmissions by truck owners, from local and national to international customers. Get in touch with us today to set up an appointment at our transmission shop. Our friendly staff members will gladly assist you.